The average homeowner basically cowers in fear when they think about starting a remodeling job. The fact is that most of us have heard so many horror stories over the years that it can be hard to get excited an updated home. However, remodeling is something that you need to do from time to time. If your home is exactly the way it was when you bought, it could be past that point already. But how do you prevent remodeling from going poorly? Keep reading to learn more about remodeling your home the right way. You’ll have fewer headaches and you won’t have to worry about things like going over-budget or being out of your home for six months longer than planned. Remodeling your home can help make your house more enjoyable to spend time in, but before you start the job, you need to know what you want done. That might seem obvious, but many homeowners don’t really take the time to write down their exact requirements for a home remodeling project. Whether you use a computer document or a legal pad is up to you, but putting your needs in writing is the first step toward a successful home remodel. 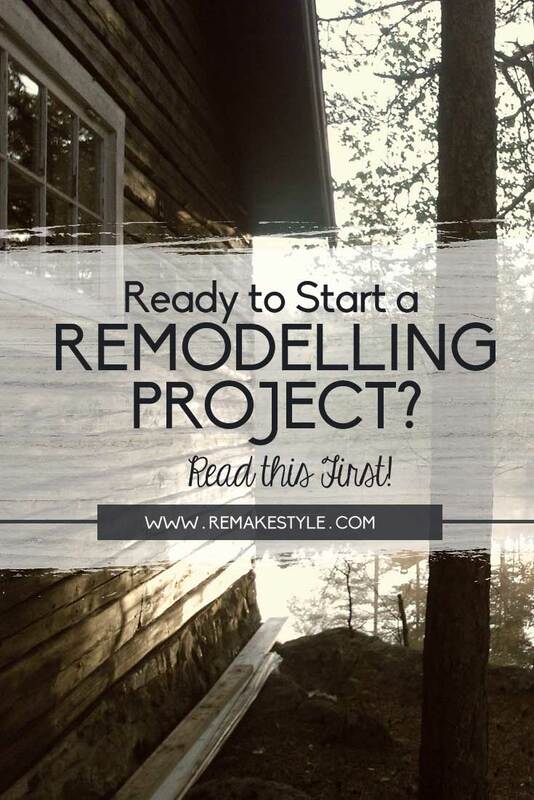 It seems obvious that you’re going to have to pay for a remodeling project, so you should probably set a budget, right? Believe it or not, many homeowners basically skip this step, citing that they just don’t know the cost of a basic remodeling project. You don’t need to! You do need to know your bottom line though and how much you can afford to spend at most. Hiring a remodeling contractor isn’t always an easy task, and by the time you start the process, you’ll likely have already figured that out. There are lots of companies with online ads that tell you to click here for a quote, but they really aren’t your best bet. While you can certainly use the internet as a resource for finding a remodeling contractor, you need to do some real background checking too. Go on the BBB website and find out if complaints have been lodged against a company you may want to work with. Ask for real world references that you can get in touch with as well. Companies that can’t provide references usually don’t do very good work. Next Attending the Grand National… what should you wear this year? I’m actually looking forward to redoing my whole room this year, I just don’t know what to do to it yet. I’ll still have to do my research. Thank you for your ideas, I’ll put this on my check list when I start my project. Thanks Ella. I’ll watch out for that.